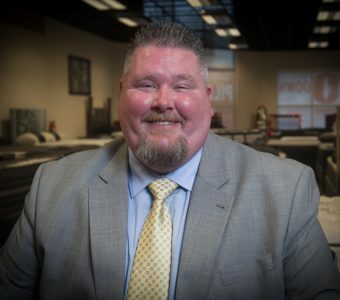 “Informative, fast, efficient and cheerful” are just some of the ways Yelp reviewers describe the team at Mattress World Northwest, Oregon’s #1 retailer of high quality mattresses. 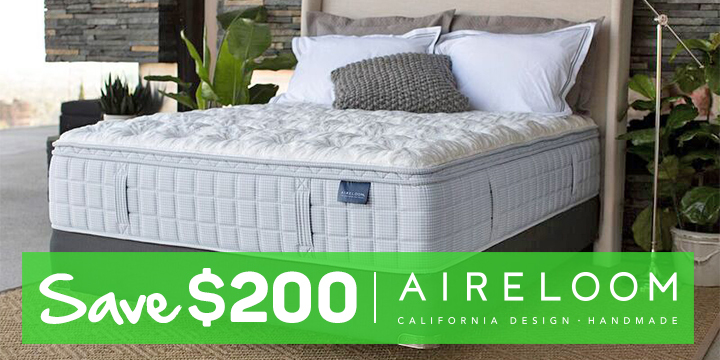 Convenient to Interstate 205, this mattress showroom is one of 11 Mattress World locations throughout the greater Portland area. Locally owned and family operated, we’re proud to offer our community unparalleled customer service and professional expertise to help you achieve your best possible night’s sleep. 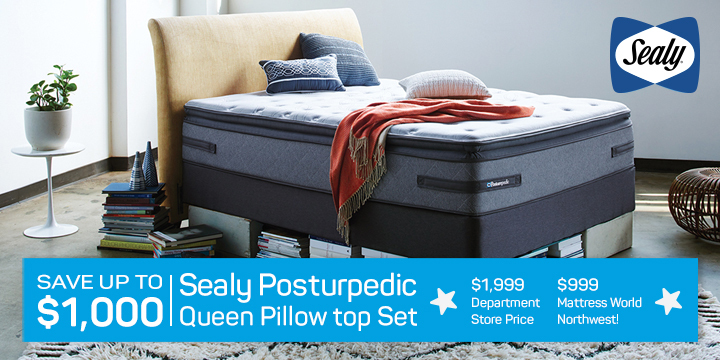 Here at Mattress World Northwest, we believe everyone should enjoy the deepest and healthiest sleep, and we’re here to take the mystery out of mattress shopping. Our caring sleep specialists are on-hand to field questions about various models, mattress materials and our unparalleled comfort guarantee. Say goodbye to back pain or sleepless nights caused by a fussy partner. Just tell us your normal sleeping position, any health issues, your price point and we’ll steer you in the right direction with no hard sell tactics. In fact, we encourage all customers to bring along their sleep partners for a lengthy comfort test-drive of all mattress types in our store. Learn more about some of our most popular mattress types: latex mattresses and memory foam mattresses. Unbeatable prices set us apart from Oregon’s big chain stores. 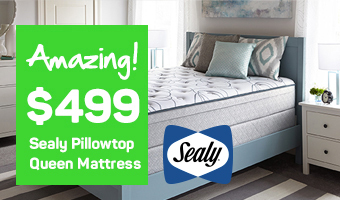 Our Jannsen Road location carries the latest and most affordable lines from top brands like Sealy, Simmons and Englander, plus luxurious lines from Stearns & Foster and handcrafted mattresses by Aireloom. When visiting our store, be sure to ask about special deals on floor models and available financing plans!